We engage with everyone in the group and encourage members in trying their own original material. Members can write, produce or film sketches with the help of the society. 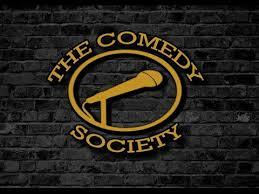 We organize stand up comedy shows with performers from the society also taking part.